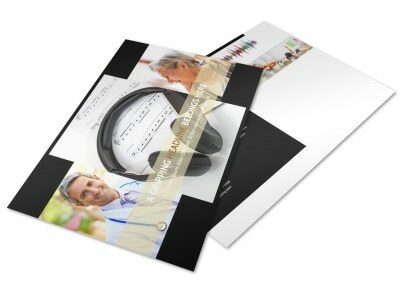 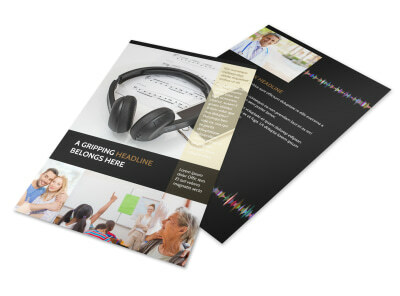 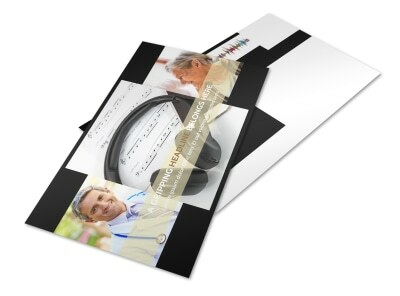 Customize our Hearing Specialists Business Card Template and more! 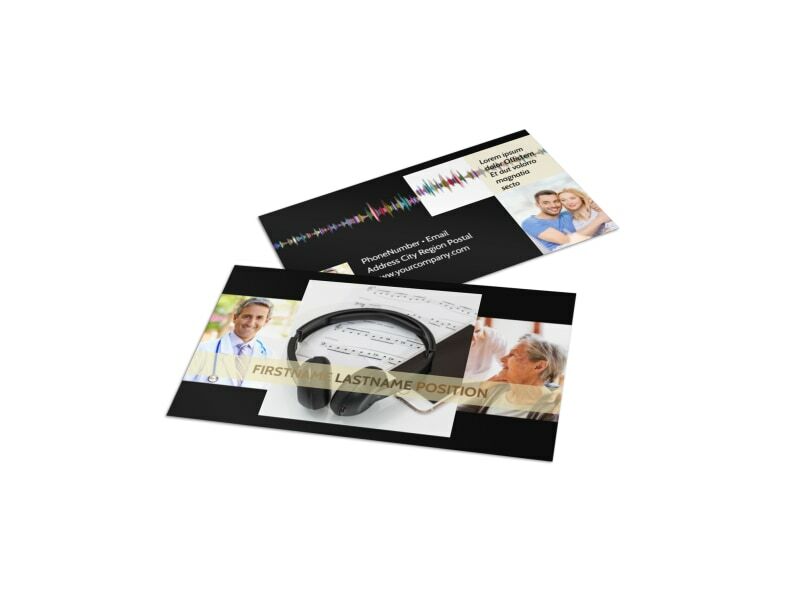 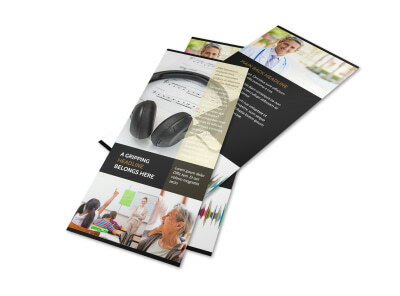 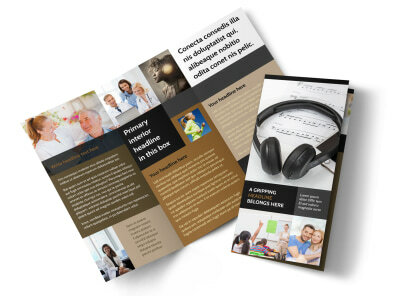 Leave every patient with the details he needs to get in touch with you using custom hearing specialists business cards. 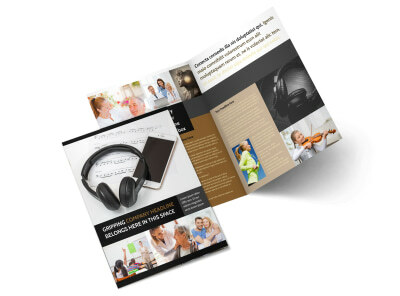 Select a template, and then add customizations like a color scheme, font choice, and more. 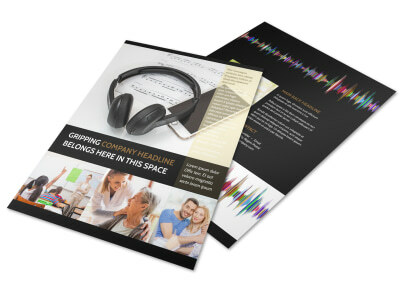 Upload your logo or a professional portrait of yourself, and then add text to give a rundown on your phone, email, website, and more. 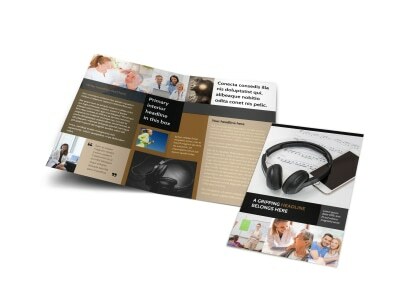 Get busy designing an informative and impressive business card now!